Who has the time, space or people-power for scanning operations? 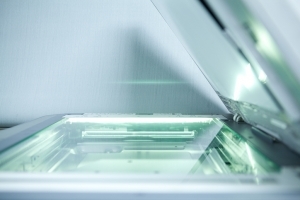 The PrintLegal.ca legal document scanning and management services team will engage with your firm to find the right legal document workflow solutions to increase business performance and enhance company-wide competency. We focus on improvements to create, search, extract, and manage legal document content, re-purpose data, run efficient workflows, and control information assets throughout your organization. Rely on PrintLegal.ca legal document scanning and management services to improve access to documents and information distribution. Our Toronto-based team will work directly with you to maximize efficiency, reduce paper and save valuable storage space which will create a legal document scanning and management solution that will boost your overall office productivity.